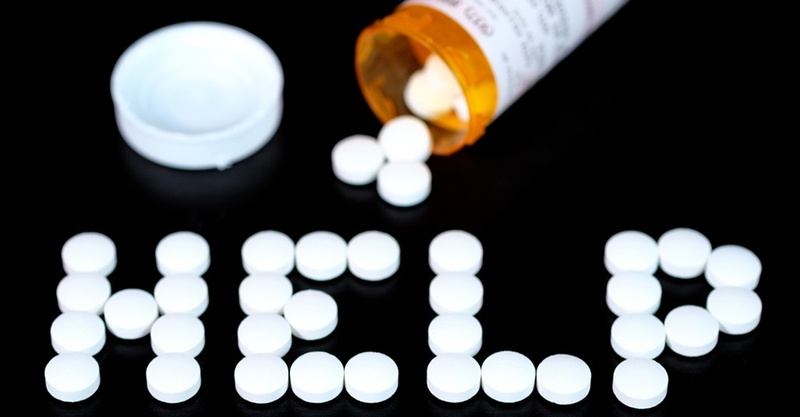 Substance abuse and its impact on the American workplace continues to be a growing problem. What can employers do to help prevent workplace emergencies related to on-the-job drug and alcohol use? Alcohol and drug use among employees and their family members can be an expensive problem for business and industry, with issues ranging from lost productivity, absenteeism, injuries, fatalities, theft and low employee morale, to an increase in health care, legal liabilities and workers' compensation costs. Assess your workplace and its needs related to substance use. Develop a written policy for your drug-free workplace. Determine whether to have an Employee Assistance Program (EAP). Determine whether to do drug testing. Plan to provide education and training for your employees and additional training for supervisors and other appropriate staff. Educates employees on their role in maintaining a drug-and alcohol-free workplace. Trains supervisors on their responsibilities in creating and maintaining a drug- and alcohol-free workplace. Provides important information about the ill effects of drugs and alcohol on an employee’s ability to work successfully and productively. Learn more about the Summit library of over 300 online courses by clicking the button below.